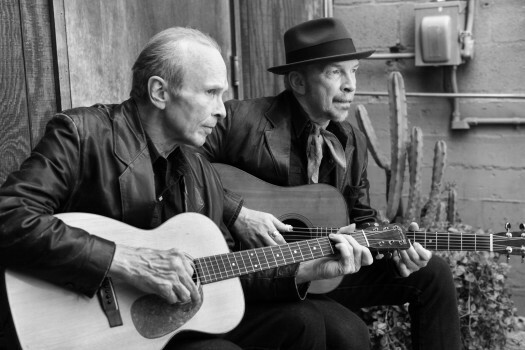 Dave Alvin and Phil Alvin have shared another new track from their upcoming album Lost Time. “Wee Baby Blues” is streaming on Southern Living. Read the full story on Southern Living, and stream the track below. Dave Alvin and Phil Alvin’s Lost Time is out September 18th. Pre-order from the Yep Roc Store, Apple Music, or Amazon. Follow Dave Alvin’s Van Tapes Spotify Playlist.